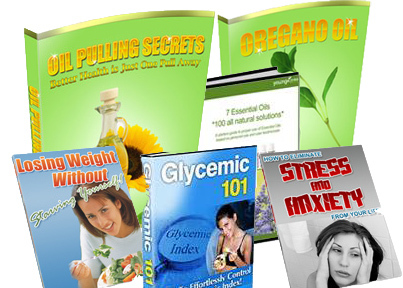 I have been working hard on the Oil of Oregano guide and have just finished it. I am completely re-doing the main page and hope to have it up soon, you will certainly NOT be disappointed. Hey, just wanted to drop in to give a minor update. As you can see the e-book page is not up yet however as it still requires tweaking and will be getting some major updates very soon. In the mean time, keep pulling! I am preparing the e-book page and it will be posted in the beginning of this week! Blog was down for a bit today, minor problem but it is fixed now, sorry for any inconvenience. We are usually concerned with what is going on INSIDE of our bodies and how oil pulling can help us in that respect. 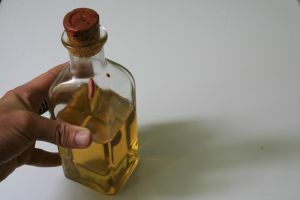 However, how can oil pulling help is in the physical sense (appearance)? While I personally cannot notice a difference because I am still pretty young and thus do not have to worry about wrinkles on my face at the moment, I have read many users saying that oil pulling has significantly reduced the amount of wrinkles on their face (some by even 50%). Has anyone noticed any difference in their physical appearance?